Win tickets to see Charles Bradley And His Extraordinaires at the Rex Theater! It’s a big, BIG month for Title Town when Charles Bradley And His Extraordinaires roll into the ‘Burgh for a show at the Rex Theater. We’re lucky enough to be spinning a few of our favorite records during the show and now Title Town and Grey Area Productions are giving you a chance to score FREE tickets to the show on Friday and Title Town Soul & Funk Party at the Shadow Lounge on Saturday night - joining us on Saturday will be DJ's BSears & Coolhands from The New Day in Austin, Texas! ‘No Time For Dreaming” is one of Rolling Stone’s best albums of the year. RS writes, “Every brass blast and chicken scratch could have come straight off a 1968 Stax Records release, but it's Bradley's ragged, resilient powerhouse singing that makes this soul, not "soul." 1) Simply become a fan of Title Town Soul & Funk Party on Facebook; and, 2) Enter your name and e-mail address below. That's it! One winner will be randomly chosen on Friday! To hear more from Charles Bradley and other Daptone artists check out the Daptone Records website. 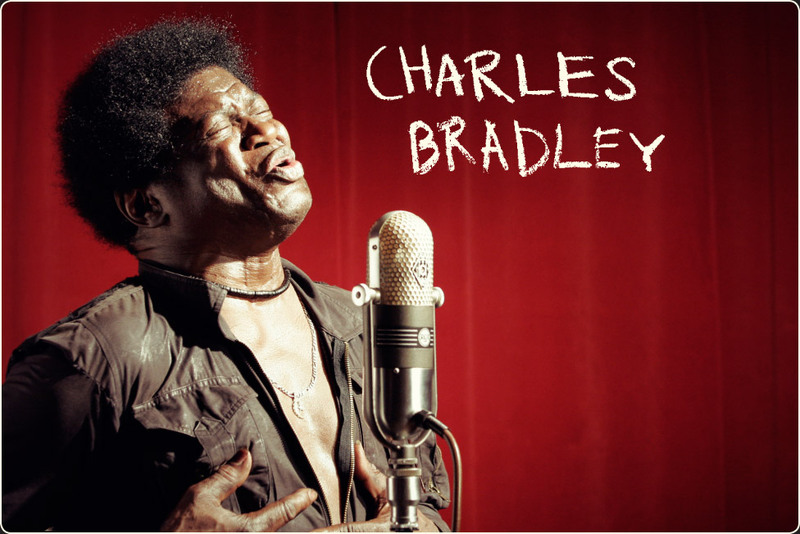 Click here to purchase tickets to Charles Bradley And His Extraordinaires at the Rex Theater. RSVP for Title Town Soul & Funk Party at the Shadow Lounge on Saturday, February 25th. This entry was posted in Contests by gordy. Bookmark the permalink.